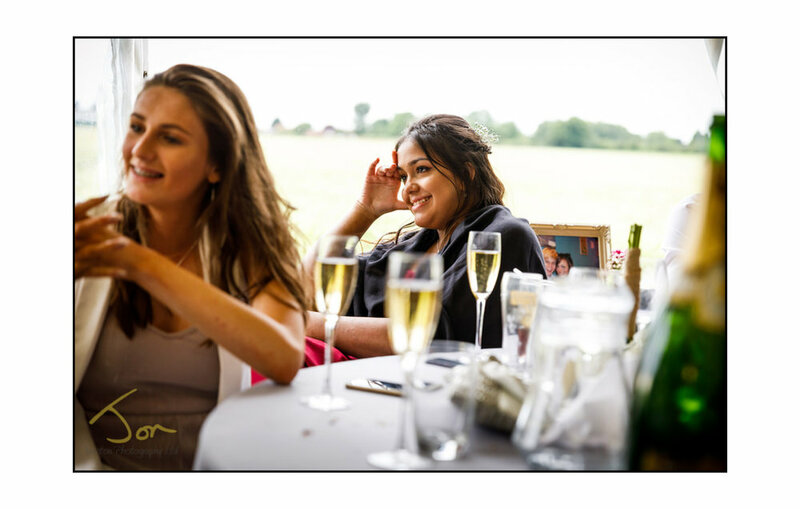 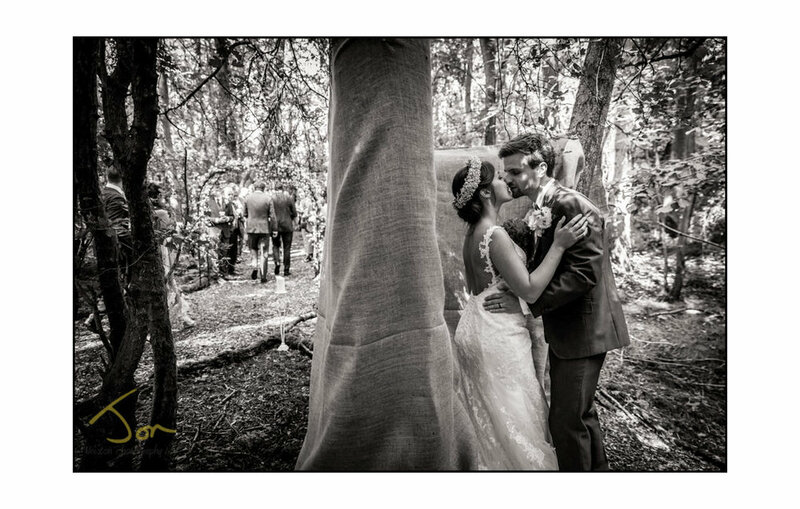 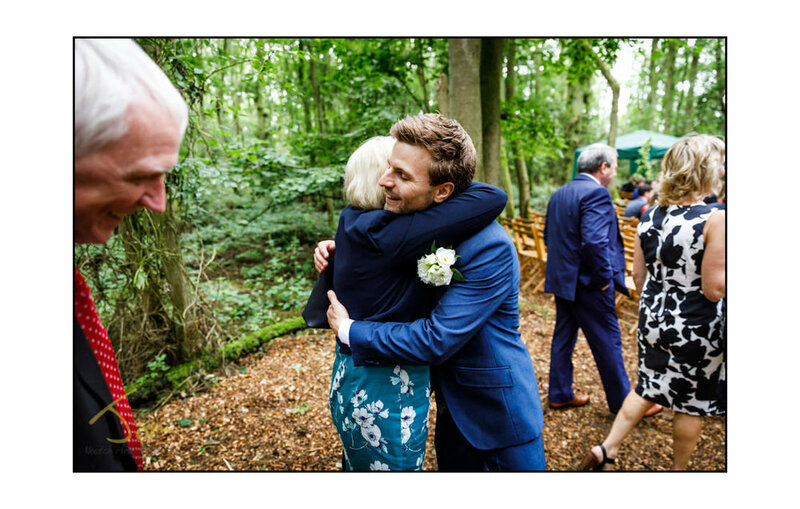 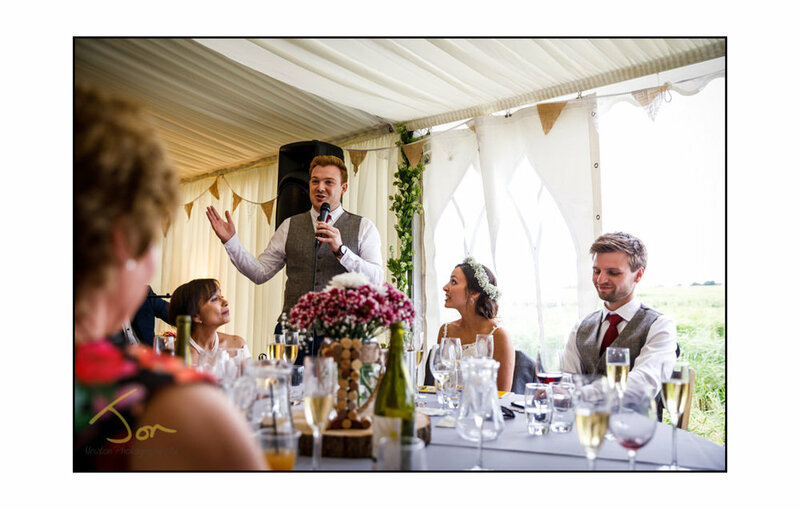 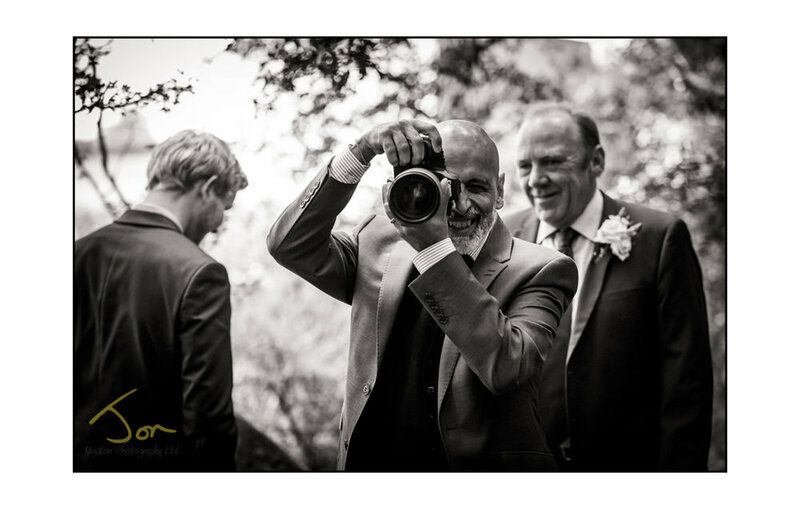 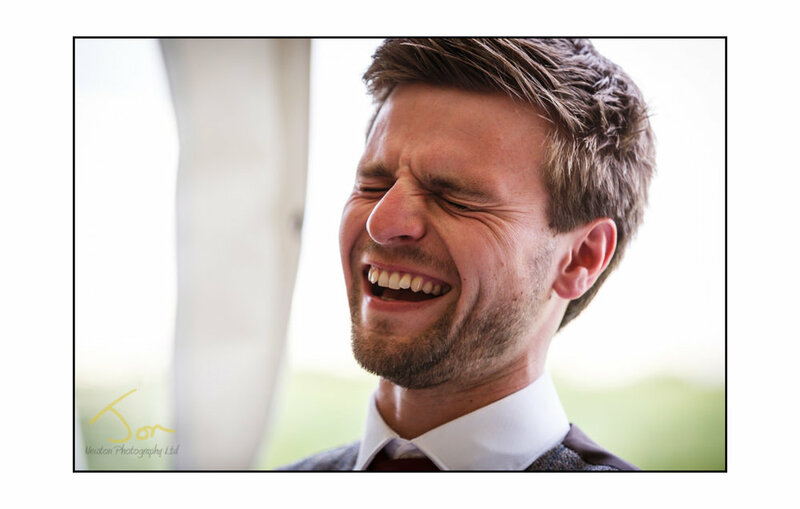 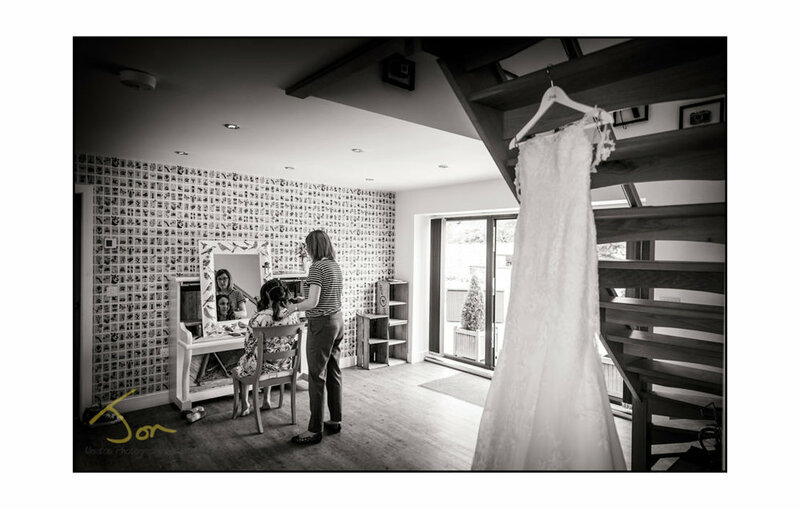 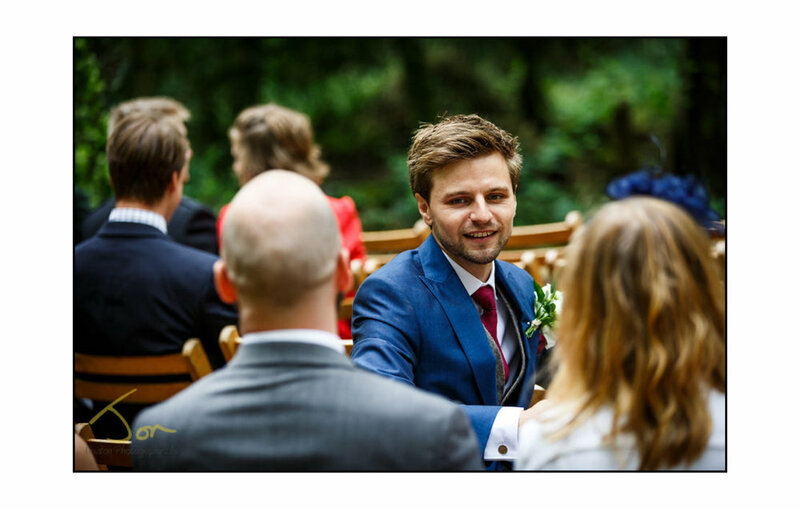 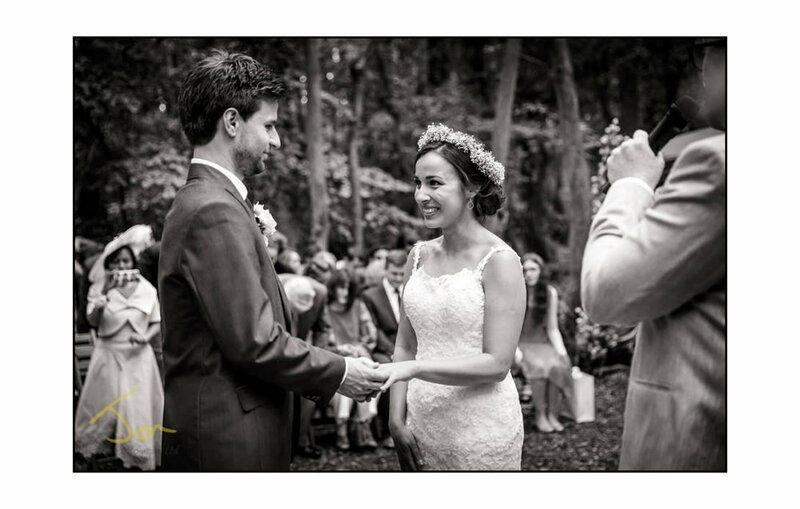 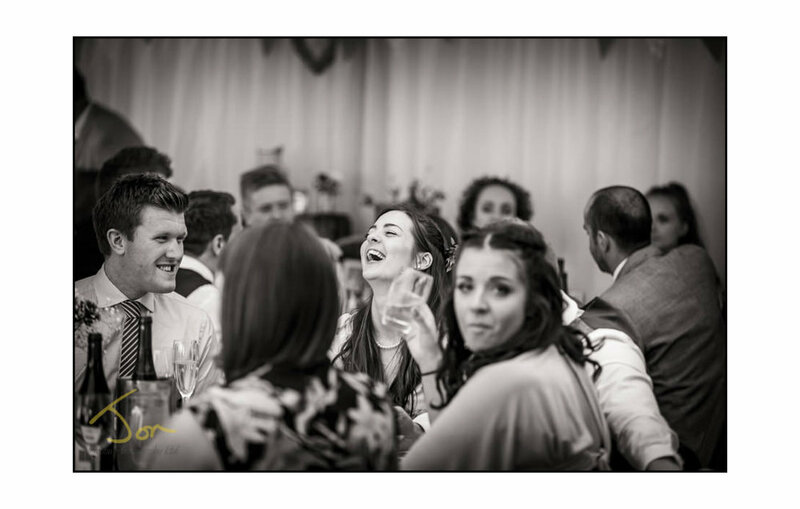 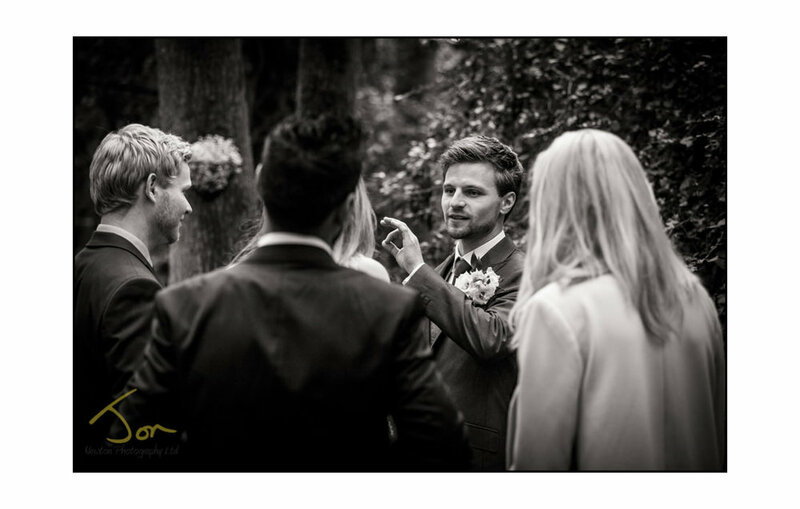 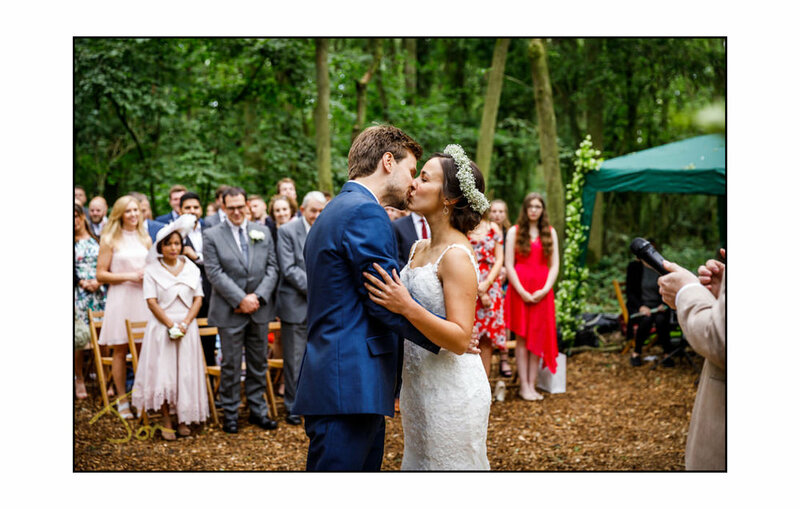 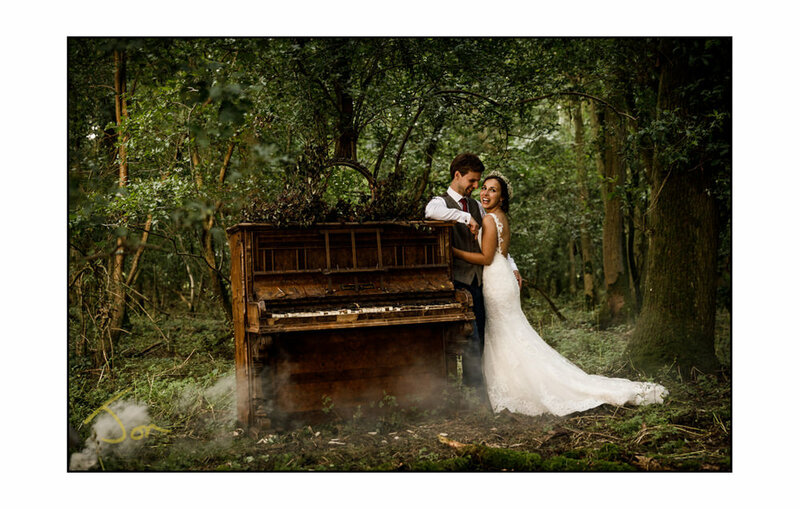 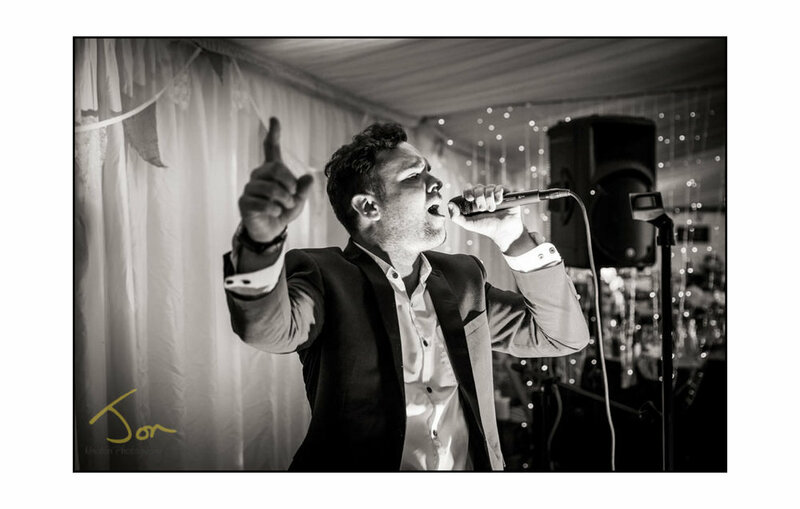 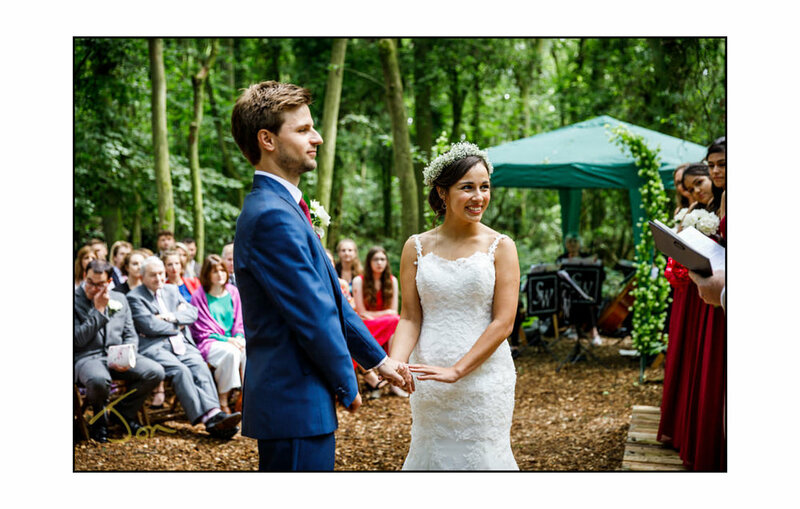 Wedding Stories | Wedding Photography Derbyshire, Nottinghamshire, Staffordshire and Leicestershire. 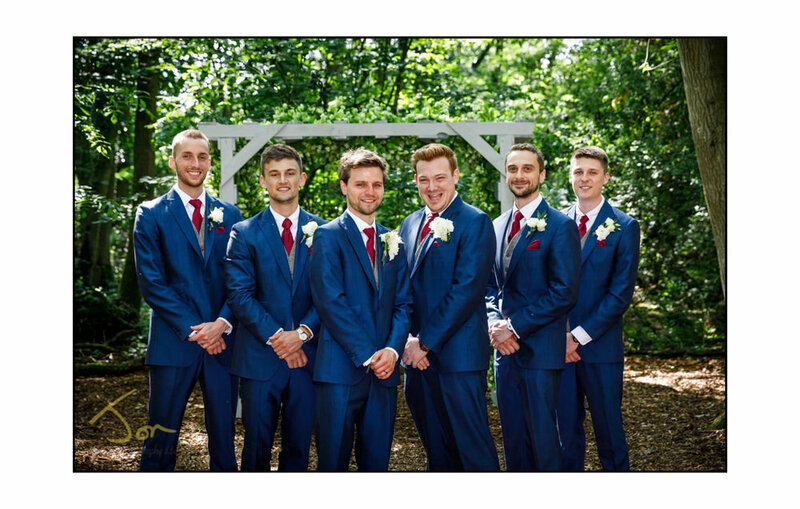 For the best wedding photographer in Derby, Derbyshire, Nottingham, Leicestershire and Staffordshire check out my Wedding Stories. 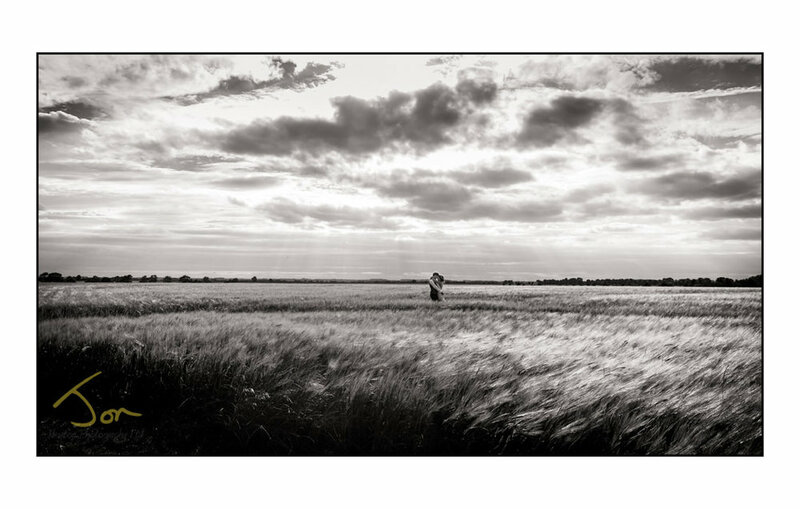 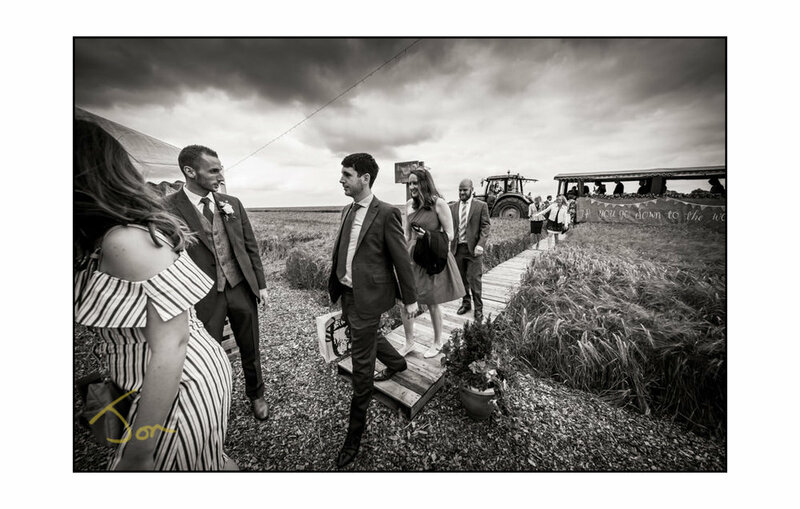 Wedding Photography Lincolnshire. 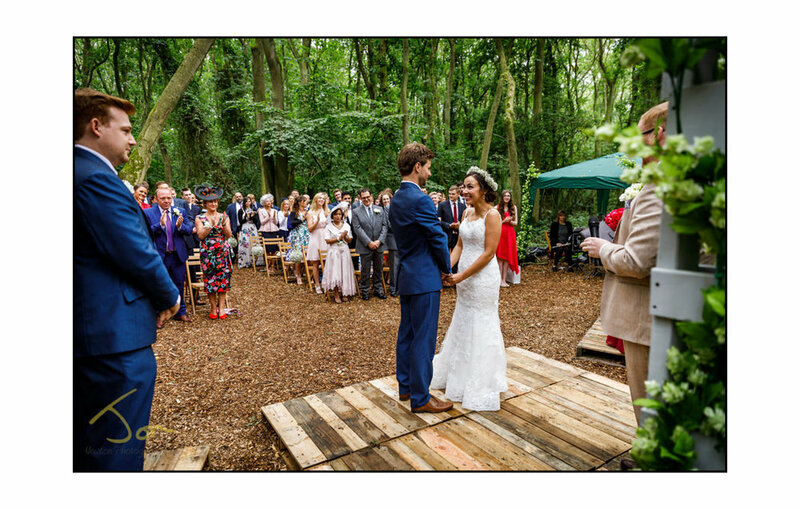 Budding wedding planner Danny and his new bride Holly created their very own wedding venue in the woodland where Danny proposed. 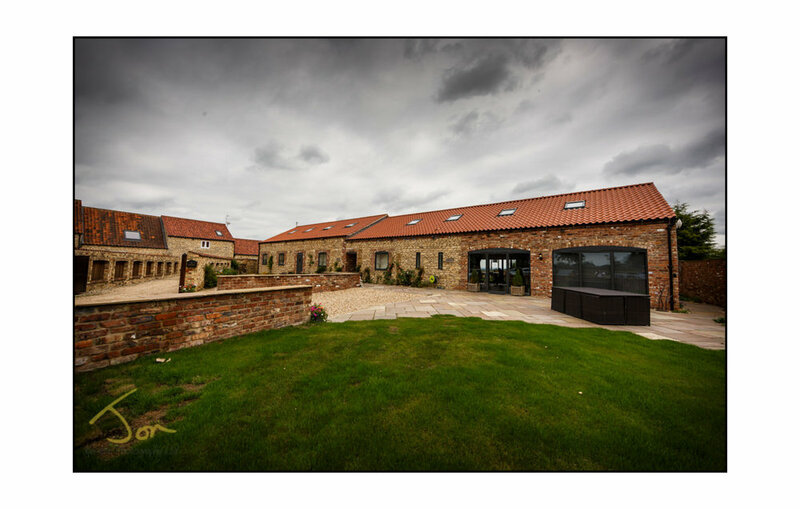 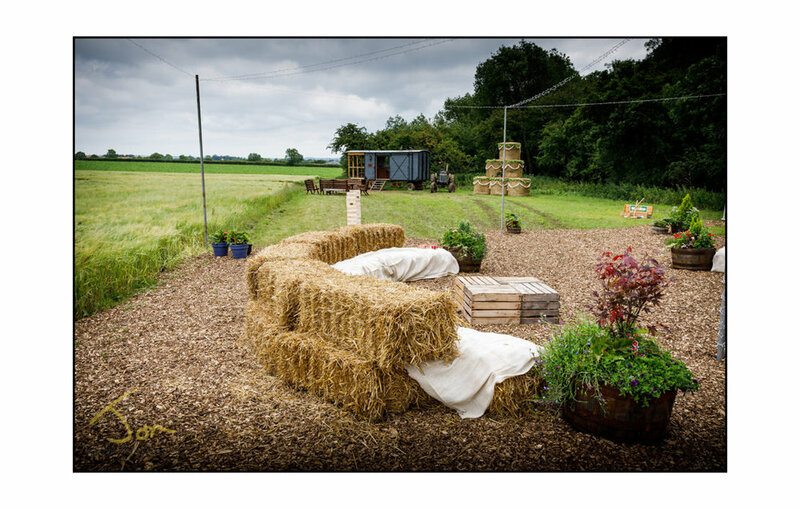 The Wood at Newholme Farm, Lincolnshire and what a venue they created. 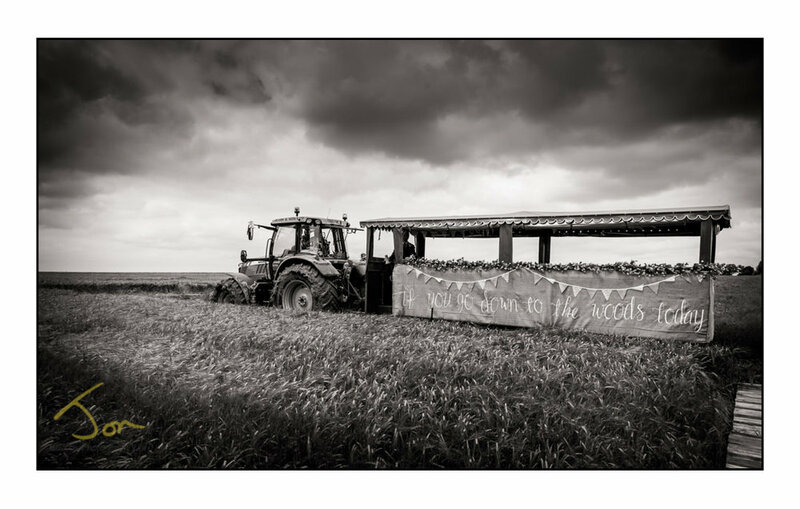 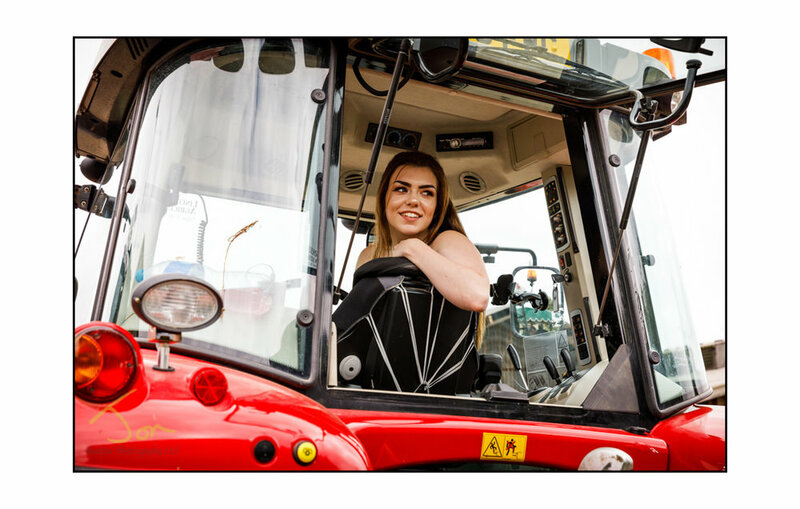 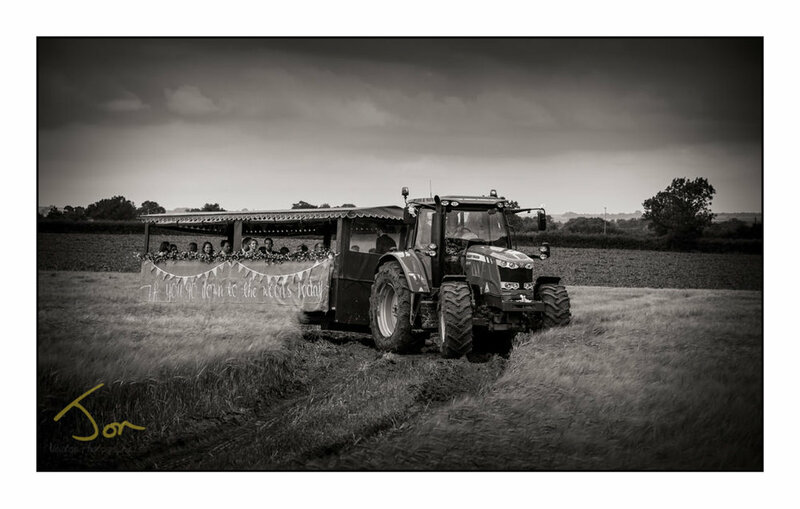 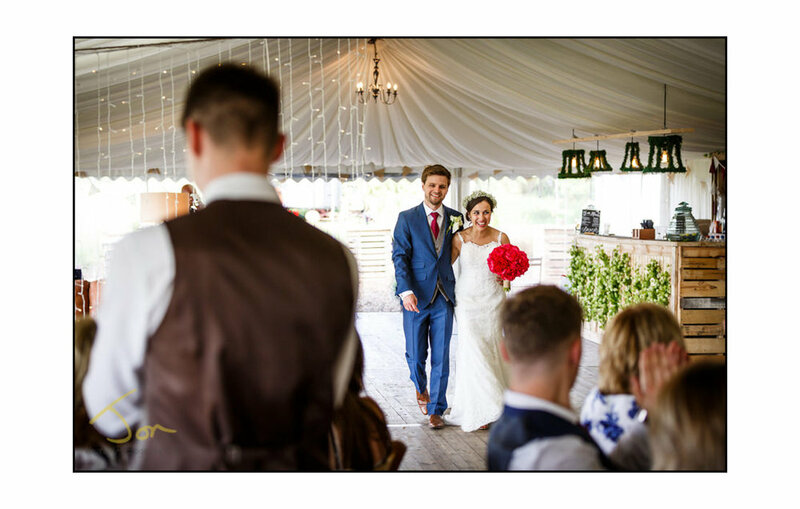 A marquee in a field of barley, tractor ride to the woods, outside caterers and a blessing deep down a forest path lined with mirrors and even and old piano. 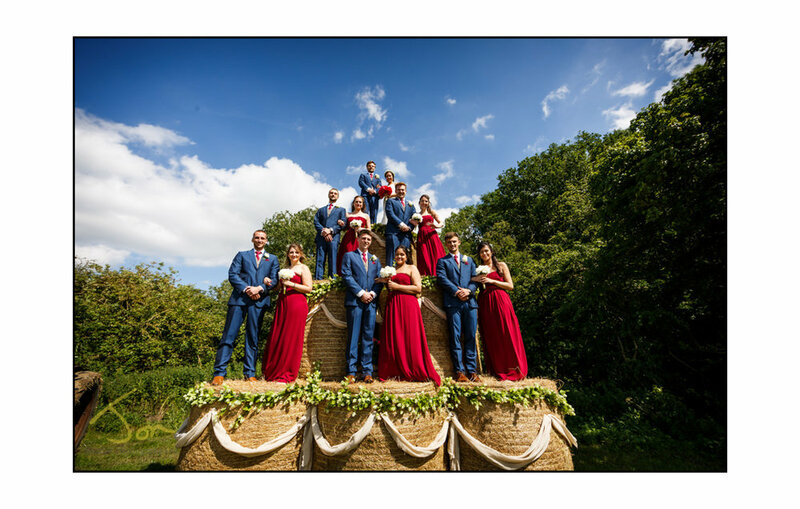 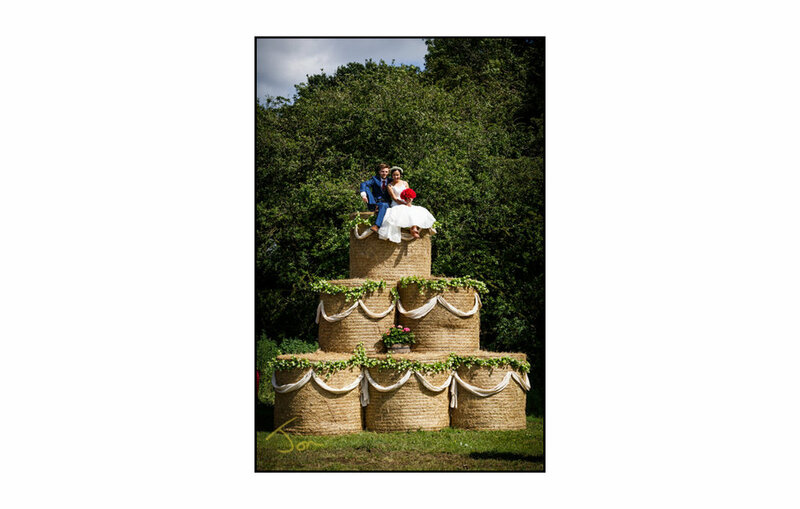 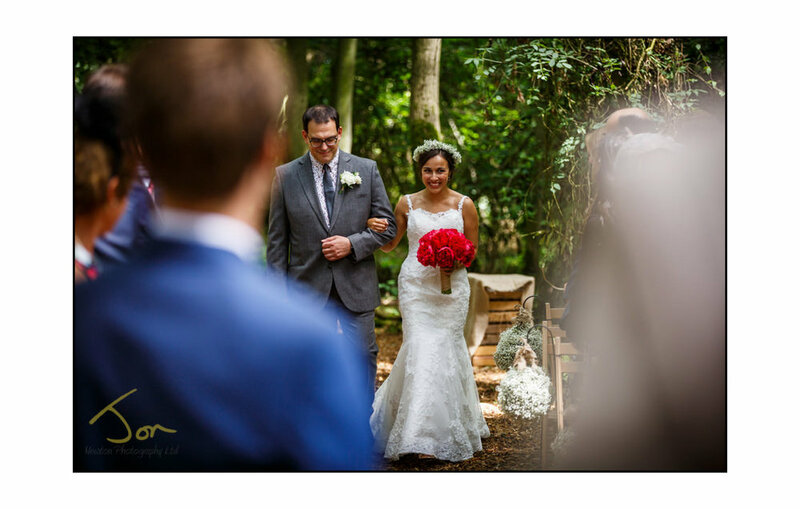 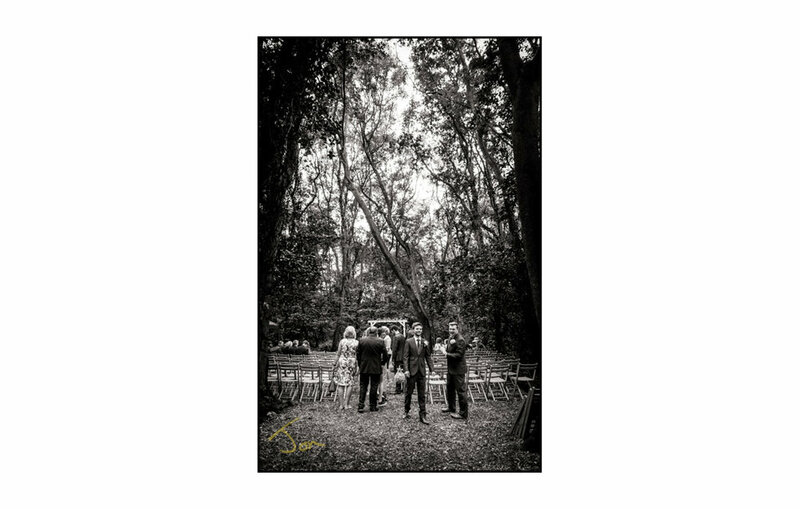 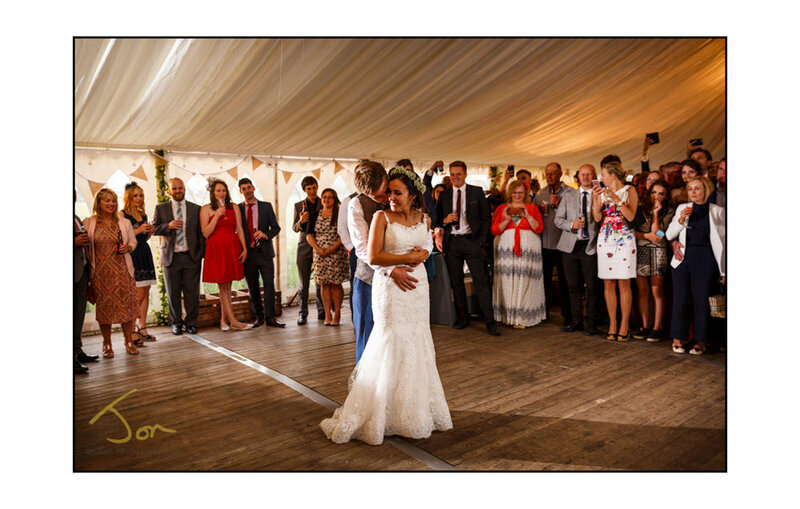 They thought of everything and combined with the beautiful summer sunshine there guests enjoyed a magical day on the farm to celebrate their wedding day until the small hours.